The holiday season has arrived! Thanksgiving, which was just two weeks ago, is beginning to seem like a distant memory as we celebrate Advent and prepare for Christmas. This year, for the first time that I can recall, I heard more about Giving Tuesday than I did about the shopping days that preceded it. This made me curious about how this day of giving got started and how effective it is in raising funds for the organizations that participate. So I did a little research. It turns out that Giving Tuesday was started in 2012 by the 92nd St Y (one of my old haunts when I lived in NYC) in partnership with the United Nations Foundation. It was a response to the emphasis (some might say over emphasis) on shopping in the days following Thanksgiving. The organizers’ goal was to celebrate and encourage giving by connecting individuals, communities, and organizations. So, have they achieved their goal? That first year, contributions totaled $10 million. And, since then, donations have steadily increased. This year, $380 million was raised (up 27% from last year.) That is a pretty spectacular number. Giving Tuesday is now behind us, but there are still plenty of ways to practice generosity. 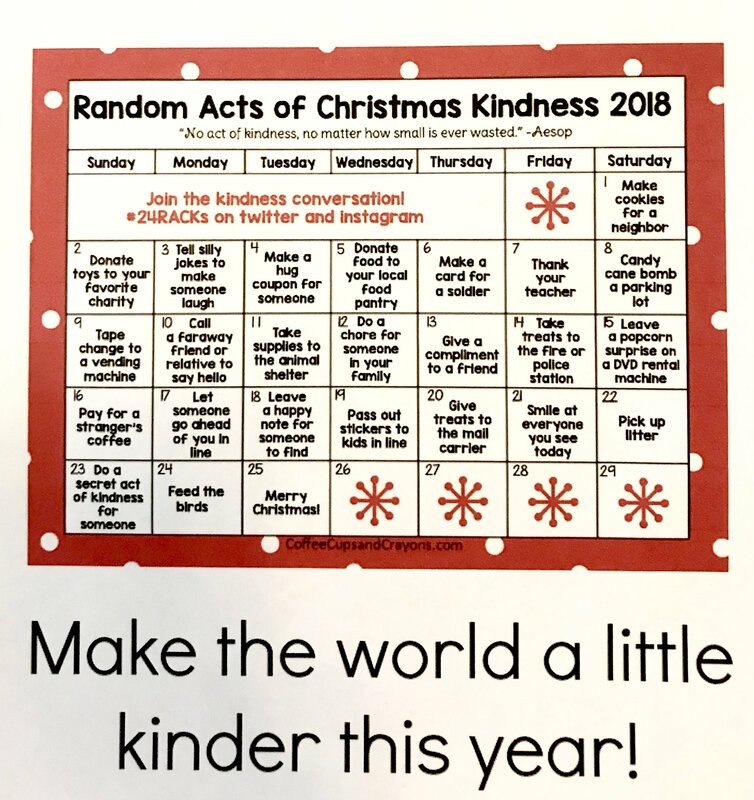 If you are looking for inspiration this holiday season, you might want to take a look at some of the Advent Kindness Calendars that are out there. You can pick up a copy of one of them at our church or download a copy at this link: Advent Kindness Calendar. You might also find the calendar useful for counting down the days until our annual Christmas Pageant. This always spirited, inspiring, and entertaining event is fast approaching (see details below.) My next Moderator’s Memo will feature a recap and review of this much loved CPC tradition. Hope to see you there! Wishing you hope, love, joy, and peace this holiday season. P.S. In my last Moderator’s Memo I wrote about how much I enjoyed listening to Thanksgiving music this year. Last Sunday’s service reminded me of how much I love Advent music. If, like me, you are not quite ready to start playing Christmas music yet, you might want to check out some of the Advent playlists available online. P.P.S. We have another reason to celebrate this month. On Sunday we welcomed the Lazda family as new members of our church. Welcome Alexis, Janis, and Lija! Advent Retreat: Let It Be, 12/8—This time of year we can all use some comfort and joy! 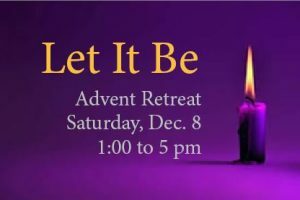 Join Pastor Ellen from 1:00 to 5 pm for an afternoon of peace, prayer, poetry and spiritual reflection. RSVP: pastor@cpcchurch.org. Secret Santas for Shaw Community Center, thru 12/9—If you picked up a gift request tag, please remember bring your wrapped gift (with request tag attached) to church by Sunday, 12/9. For more information, email Ashley at holst.ashley@gmail.com. Bible Study, 12/9—This monthly group will gather after worship to discuss Genesis, chapters 37-50, led by Curt Canada. All are welcome (whether you’ve read in advance or not). Questions? Contact Dit Talley: dittalley@aol.com. FaithLife, 12/9— This group will meet from 6-7:30 pm (note time change). Acknowledging there are many other things people can do on Sunday, we’ll discuss “Why church?” For a link to the short online readings: dansack1962@gmail.com. Blue Christmas Gathering, 12/12—Sometimes we just aren’t “feeling it”—the joy of the season, that is. If you’re experiencing grief, anger, anxiety or just a bit of “bah humbug,” join Pastor Ellen for a candlelit hour of prayer and support this Wednesday evening at 6:15. You’re welcome just as you are! Questions? Pastor@cpcchurch.org. 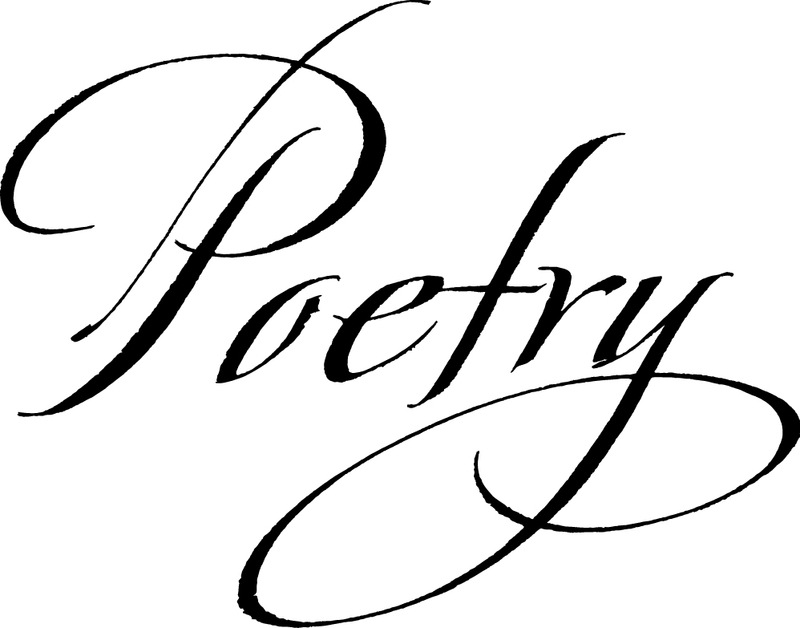 Poetry Hour, 12/16—Join us from 4-5 pm and bring one or two poems on any theme (with 8 copies to share). Friends welcome! Questions? lerowell@aol.com. Christmas Pageant, 12/16—Our regular Sunday morning service will include the annual “no rehearsal” Nativity Pageant. All children and youth are invited to participate! Please help us plan by emailing Kaylyn if your child(ren) will join us: kaynohamilton@gmail.com. Participating families should arrive by 9:30 am. Thank you! Christmas Cookie Coffee Hour, 12/16—Calling all bakers! Please bring 2 dozen of your favorite cookies to share. Extra bonus if you bring the recipe. Sign up in the Parlor or email Trish McKenzie, mckenziedc@gmail.com. Hohoho! Poetry, Lessons & Carols Service, 12/23—Celebrate the Season with a beautiful service of poetry, scripture and song. There will be no Sunday School, but children are welcome and childcare will be provided. Fireside Christmas Eve Service, 12/24—Join us in the Parlor at 7:30 pm for a cozy fireside service of traditional Lessons and Carols. Bring your friends and family! Year’s End Service, 12/30—We’ll gather in the Parlor for a service that celebrates both endings and beginnings. There will be no Sunday School, but children of all ages are welcome. The Nursery will be open.